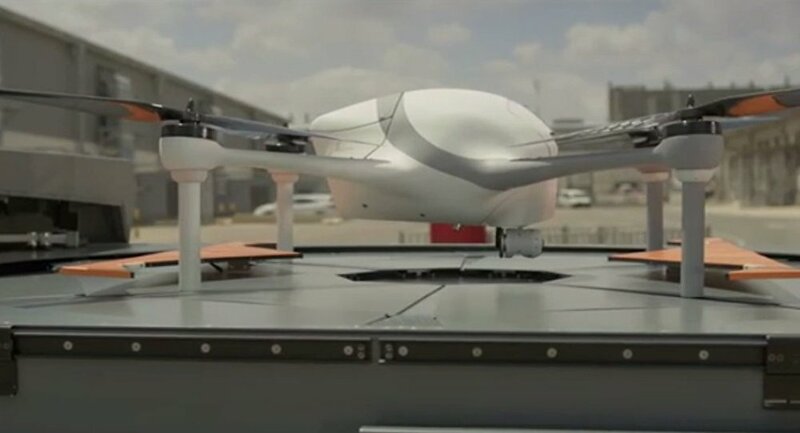 The skies over Israel may soon meet Optimus, an unmanned aerial vehicle (UAV) capable of operating without human assistance. The drone can be without human control for about 30 minutes, and Airobotics, the company that created Optimus, is the first firm in the world given permission to fly such a craft. Airobotics CEO Ran Krauss describe the autonomous core technology in a video saying, "That means drones are launched and landed automatically, without need for a pilot." Using cloud-based computer software the automated drone launches from a pre-programmed airbase. 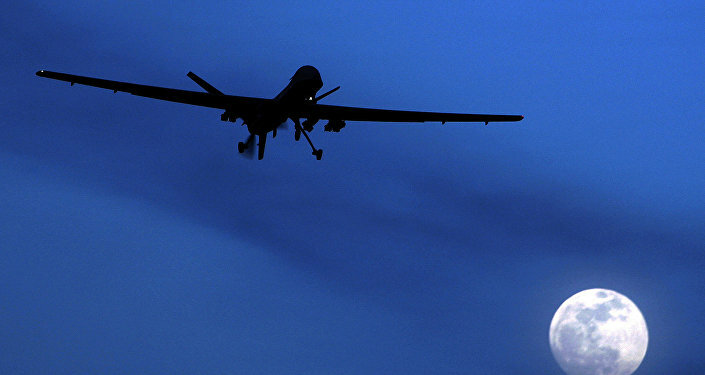 Krauss explained, "Our system is easily operated by anyone from anywhere … And drones are deployed from a click of a button." ​"The future has so many possibilities using this specific thing, if you think about it. Flying in cities for emergency response situations or applications and being able to take off from one station and landing in another so that extends the range dramatically." Optimus can be pre-programmed to execute "missions" and features a camera that can provide streaming video in real time and military-grade avionics for precision control. It even comes with a robotic arm that can change batteries. Airobotics says that private businesses like mining companies could use Optimus' camera for land surveillance and aerial surveys. According to Krauss, "Routine inspections with drones not only significantly save resources but also prevents endangerment of employees performing them." Elan Frantz, research head at Airobotics said, "The goal of the whole system is to create what we call full cycle automation, that's to launch, fly, land, maintain and repeat. The purpose of the drone is to carry the sensor or the payload as we call it to the destination, collecting data. The goal of the docking station is to house the drone in a weather proof way to give it new energy source and to swap out the payloads, depending on the mission."